Do your kids have younger brothers or sisters who just want to be involved. 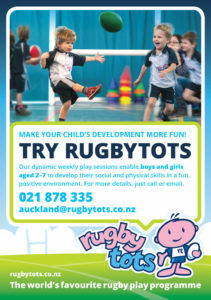 This year we are offering Rugby Tots. Get them involved.